I re-read the letters I am able to fill in a few more of the "blanks" and correct my previous errors. at some time in the past, which would explain why they were not with the larger bundle of letters. documents now in the archives of East Tennessee State University in Johnson City, Tennessee. 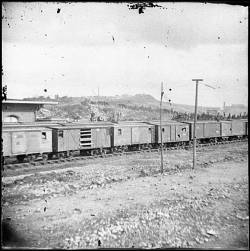 David Cusick were among the more than 1,500 people killed in the Sultana tragedy. that the artist used the soldier photo as the basis for his painting. Albert Rosecrans Brown's name was suggested in a letter from his father. The "Rosecrans"
where W.L. 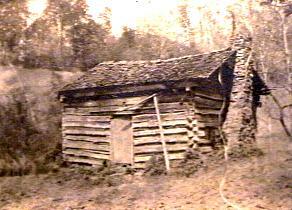 Brown spent much of his tour of duty was renamed "Camp Catlett"
the approximate location of the William Laban Brown home near Twin Creek. to his wife "Mrs. N.C. Brown, Knoxville, Tennessee, South of the River". Cumberland River where it passes Knoxville. Click here or on small map above to see a more detailed version. The letters, saved by his widow Nancy Colvin Brown and provided to me to copy by her granddaughter Jodie Brown (daughter of Albert Rosecrans Brown), were mostly from W.L. to his wife and to his parents John (Jhon) and Mary ("Polly") and his brothers and sisters. 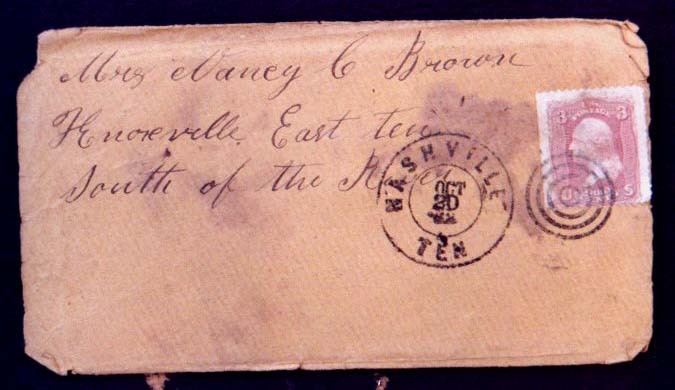 One letter from Nancy Colvin Brown to W.L. Brown survives because it never reached him and was returned to her after his death on the Sultana. 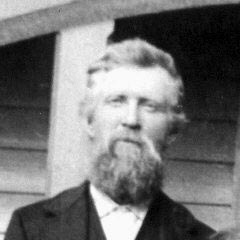 William Laban Brown was a private in company B of the third Tennessee cavalry (Union) and David Cusick a private in company H. They were most likely taken prisoner when the confederate forces under Nathan Bedford Forrest forced the surrender of the Union fort at Athens, Alabama (where 571 Union soldiers surrendered) and the nearby Sulphur Branch railroad trestle fortification where an additional 400 soldiers (all with the Union 3rd Tennessee Cavalry) surrendered on September 24-25, 1864. 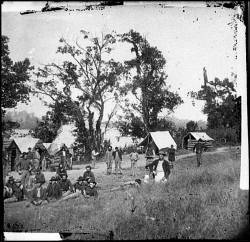 These prisoners were then taken to the Cahaba prison camp on the Alabama River 12 miles from Selma. After what must have been a truly horrible experience there they were moved to a parole camp (Camp Fisk or Four Mile Camp) about 4 miles from Vicksburg, Mississippi to await transport to Camp Chase near Columbus, Ohio where they would receive their official discharge from the Union army (a trip requiring both river transportation on the Mississippi and a train trip on into Columbus). Much of this information is from the excellent book The Sultana Tragedy: America’s Greatest Maritime Disaster by Jerry O. Potter, Pelican Publishing Company, Gretna, 1992. 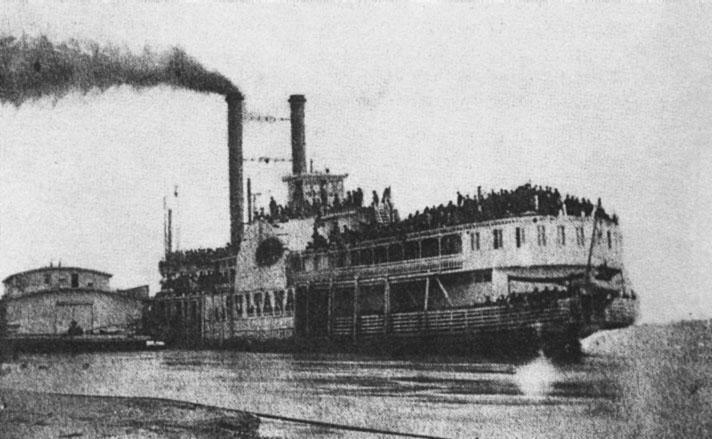 Photograph of the horribly overloaded Mississippi steamship Sultana made at Helena, Arkansas on April 26, 1865, the day before the ship exploded a few miles north of Memphis, Tennessee killing more people than died on the Titanic. From the book The Sultana Tragedy: America’s Greatest Maritime Disaster by Jerry O. Potter, Pelican Publishing Company, Gretna, 1992, p, 72. 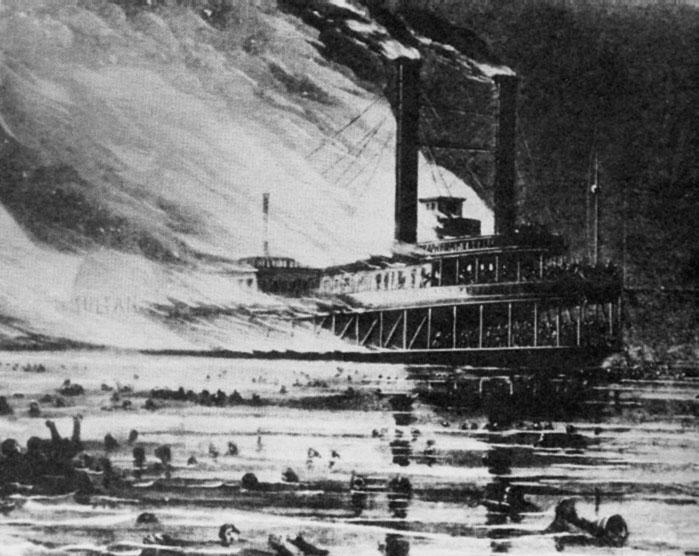 An artist’s drawing of the Sultana disaster (Harpers Weekly) from the book The Sultana Tragedy: America’s Greatest Maritime Disaster by Jerry O. Potter, Pelican Publishing Company, Gretna, 1992, p. 82. Above, left: Gilbert Crittendon (or Crittleton) Brown, brother of William Laban Brown, referred to as "Crit" or "G.C." in the letters. 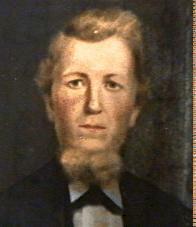 Above center: John Madison Brown, brother of W.L. Brown (probably the "Mat" referred to in the letters). Above, right: Hamilton M. Brown, another brother of W.L. Brown, who was referred to as "Ham" in the letters. He was only 15 or 16 years old at the time the letters were written and was at home with his parents, along with his brothers James Rogers Brown and Robert B. Brown. Above, left: Mary "Polly" Gossett Brown, mother of William Laban Brown. Click here or on the preview picture above to see a larger version. 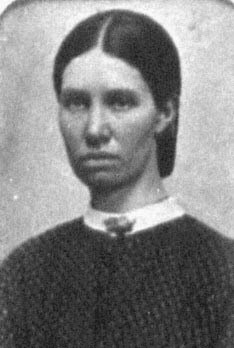 wife of Robert B. Brown (a brother of Hamilton Brown). 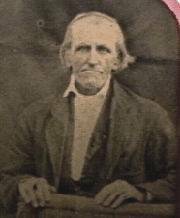 William Laban Brown was the son of John (Jhon) Brown (18 Jun 1813 - 28 Sep 1882) and Mary "Polly" Gossett Brown (21 Oct 1812 - 21 Jan 1896). He was the oldest of 10 children and was about 29 years old when he joined the army. 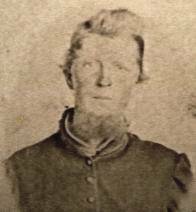 He had three sisters: Margaret Ann, born 5 Jan 1835; Harriet Elizabeth, born in 1837; and Mary Jane, born in 1853 and only 10 or 11 years old while he was away in the army. He had six brothers: John Madison ("Mat"), born 1840; Henry A., born 1843 and died at age 3 in 1846; Gilbert Crittleton ("Crit"), born 1844; James Rodgers, born 1846; Hamilton M., born 9 Dec 1848; and Robert B., born 1850. 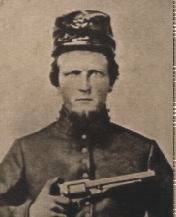 William Laban Brown, "Mat", and "Crit" were all in the Union volunteer forces. Their ages were about 29, 23 and 19 when they enlisted. The other three living brothers were about 17, 15 and 13 years old when the older brothers left for the war. 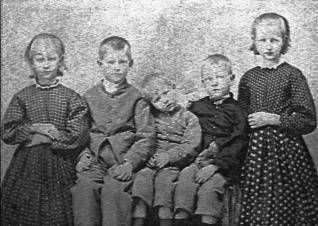 The children of William Laban Brown and Nancy Colvin Brown were Martha Louisa (22 Oct 1856 - 29 Mar 1875), Mary Melissa (4 Mar 1858 - 27 Mar 1871), John Judson (25 Sep 1859 - 20 Aug 1877), William Henry (1 Aug 1861 - 25 Jul 1934) and Albert Rosecrans (7 Jul 1863 - 29 May 1937). The oldest four were about ages 7, 5, 4 and 2 years when W.L. Brown left for the war and the youngest (my grandfather) was born almost exactly nine months after his father left for the army and was probably named for Major Albert C. Catlett and Major General William S. Rosecrans. In his letters W.L. Brown refers to his children as Marthey, Mary, Juddy (which he spells Judy in all but one letter), Willy (which he spells Wiley) and little Albert. He often speaks of Mat and Crit, almost certainly referring to his younger brothers in the army. 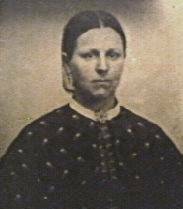 He mentions Mat's wife "Sary": Sara Hitch was the wife of John Madision Brown. W.L. Brown mentions several times that he misses the preaching of "Brother Hines", probably pastor of the Mount of Olives church in Knox County, Tennessee. It is likely that pastor Hines had a son in the army, Josh Hines, and W.L. several times says "…tell Brother Hines that Josh Hines is well". Listed among the survivors of the Sultana tragedy is a Samuel J. [Joshua?] 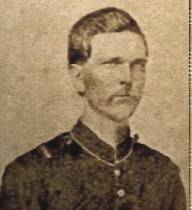 Hines, private, Co. B, 5th Infantry. Other soldiers he reports on include Anderson Davis, Boyd Sharp, Wade Johnson, Mat Rodgers (possibly a relative) and he reports the deaths of Carson Anderson [could this be Anderson F. Carson of Co. F? ], James McClanihan, John Rodgers, (Isaac?) Price, Jonathan Houser and others including a Shane MacCullie reported as drowned. The term "Butternuts" shows up a few times in the letters - this seems to refer to local confederates or confederate sympathizers. In addition to the gray uniforms of the Confederacy there were some wearing brown homespun uniforms which took their color from the butternut used in dying the cloth. familiar to William Laban Brown. (and then use your browser's back arrow to return to this page). 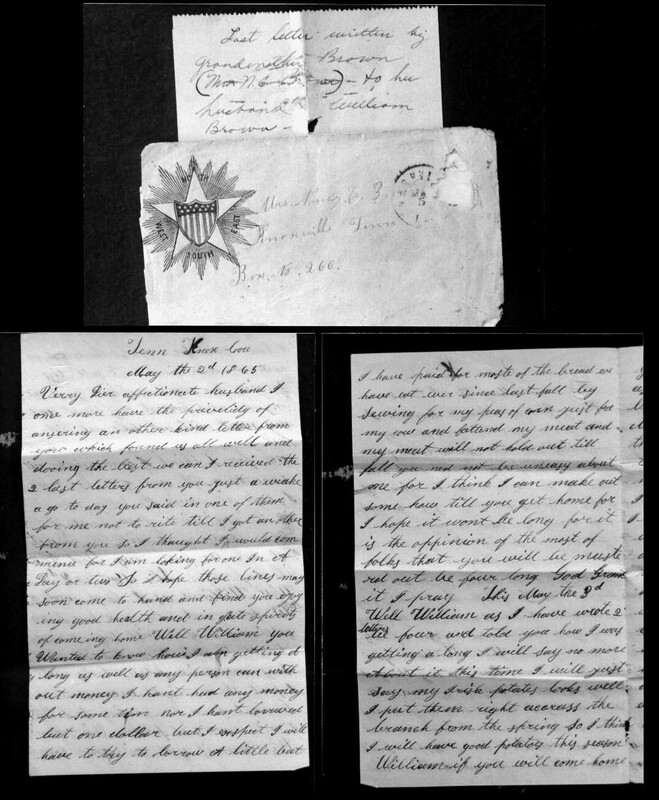 Letter written by Nancy Colvin Brown to William Laban Brown with entries on May 2, 4, and 5, 1865. 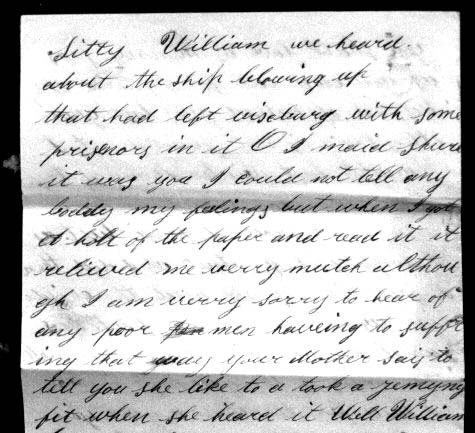 The letter was returned to her since, unknown to her at the time, he had already died on the Sultana on April 27, 1865. 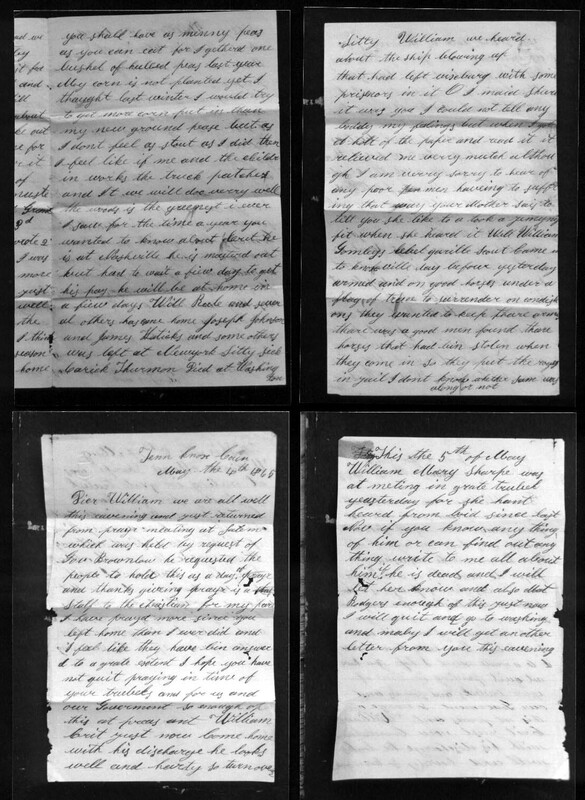 Below are photographs of the letter, followed by my best effort at transcribing it.